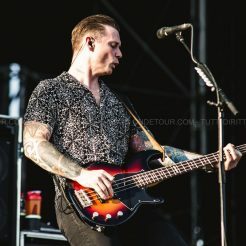 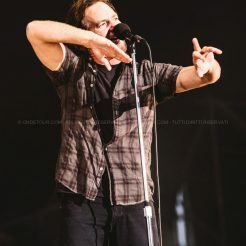 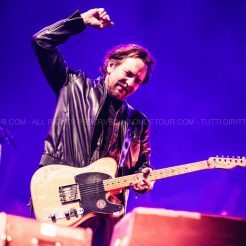 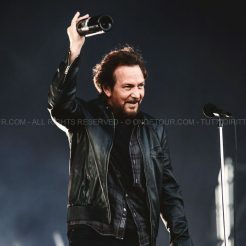 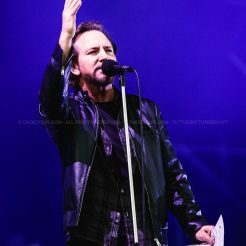 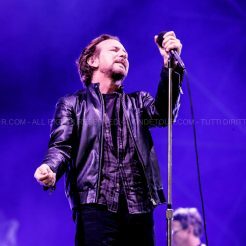 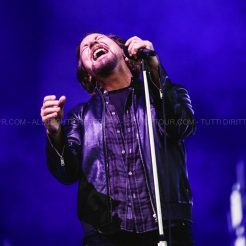 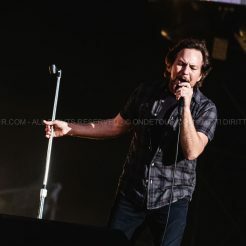 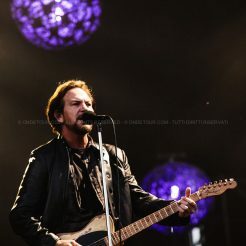 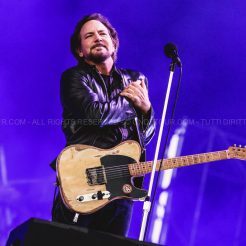 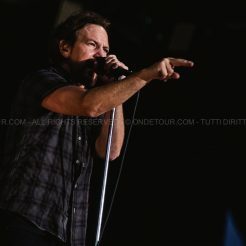 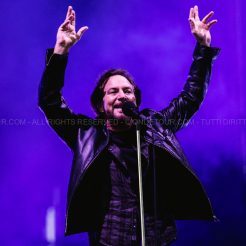 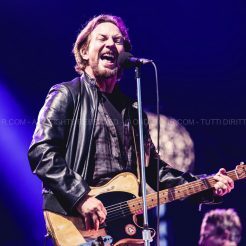 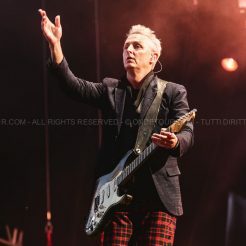 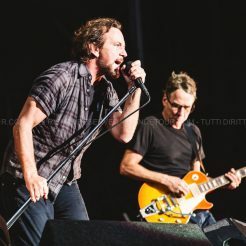 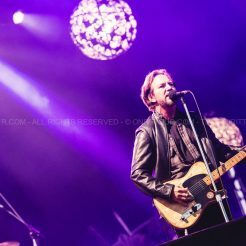 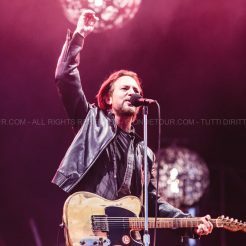 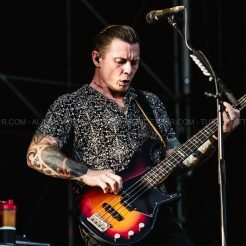 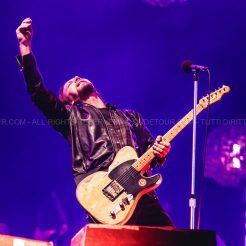 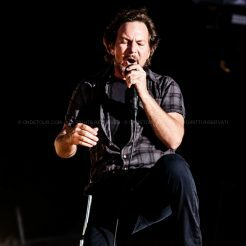 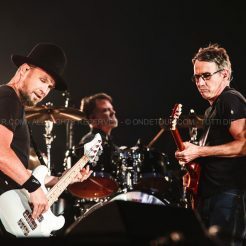 Pearl Jam headliner della seconda giornata degli IDays Festival 2018, venerdì 22 giugno 2018. 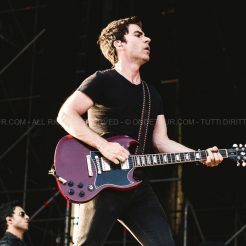 Con loro Stereophonics, Catfish and the Bottlemen, The Last Internationale, Lany e Omar Pedrini. 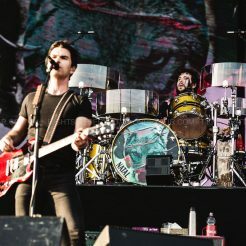 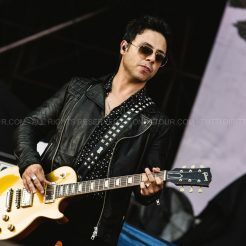 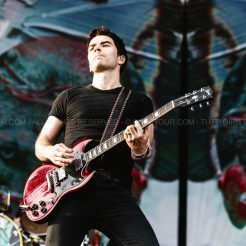 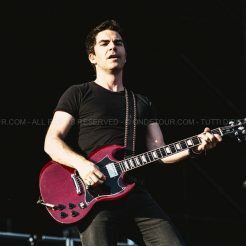 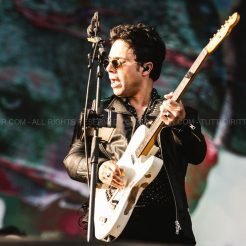 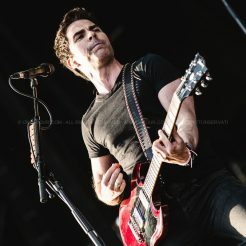 Ecco le foto di Pear Jam e Stereophonics. 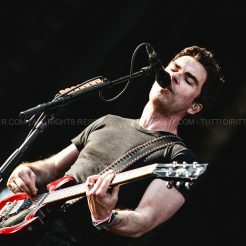 Ecco le foto di Pear Jam e Stereophonics.